Complete competition weightlifting scoreboards including main display, lifter time display and judges and timekeepers panels. All backed by over 40 years’ experience and Blue Vanes enviable reputation for quality and reliability. 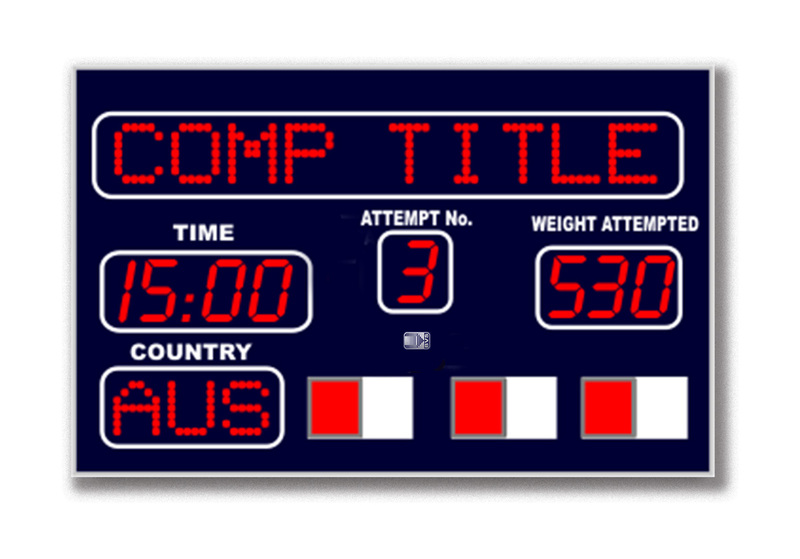 Comprehensive scoreboard and judging system to seamlessly manage competition weightlifting. Competition name and country codes entered via a standard keyboard. 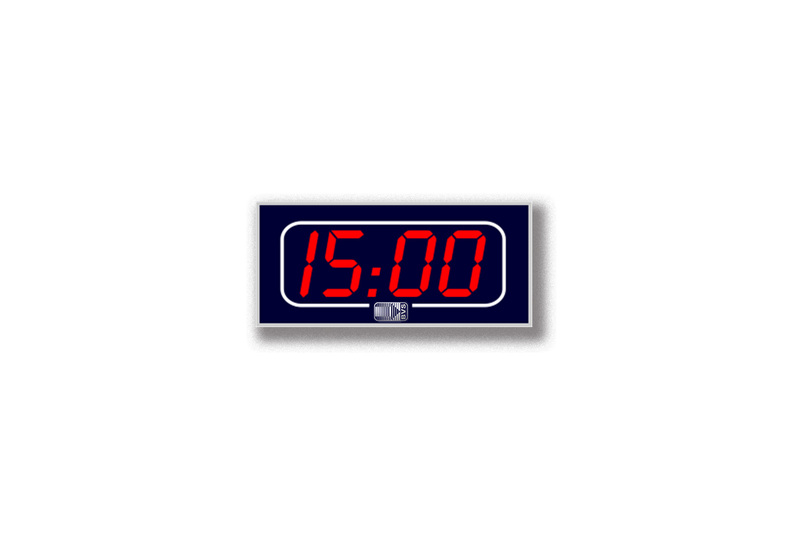 Judges decisions are entered via compact control panels or electronic keyboard and their decisions are also displayed on an adjudicator’s panel.